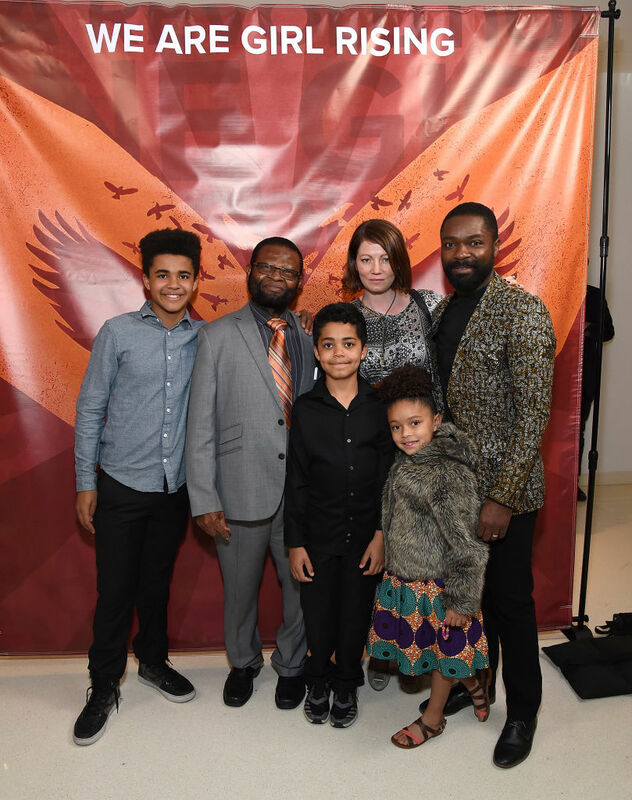 Nigerian-British actor David Oyelowo was announced as a Girl Rising ambassador in celebration of International Women’s Day on March 8, 2018 in Los Angeles, California. 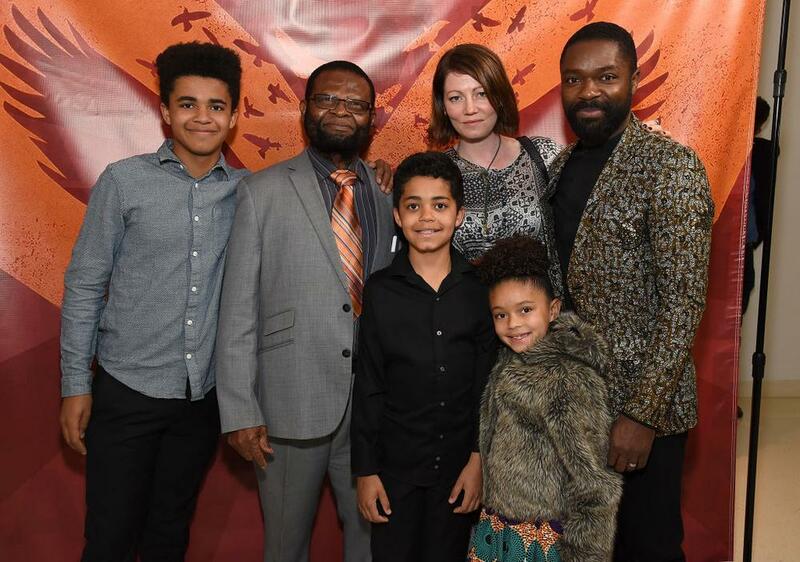 The actor’s family joined him at the event as his father Stephen Oyelowo, wife Jessica Oyelowo and children Caleb Oyelowo, Penuel Oyelowo, and Zoe Oyelowo were spotted on the red carpet. 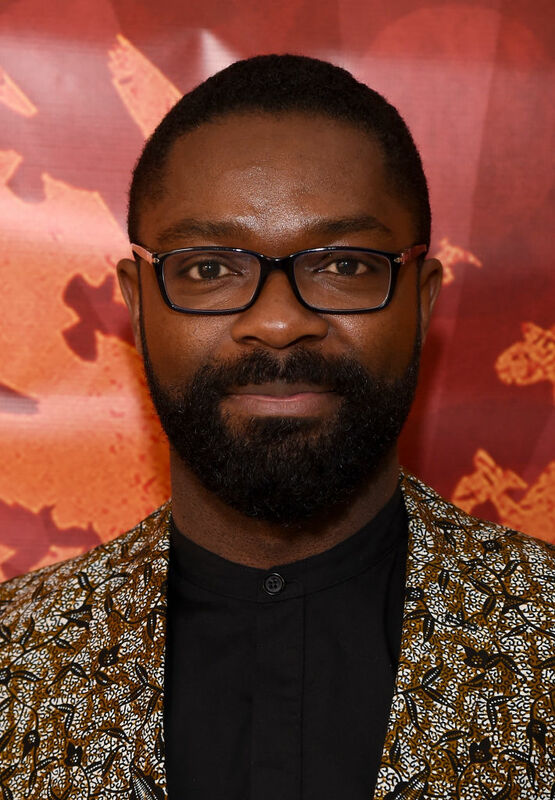 David Oyelowo is a staunch advocate for girls’ education. 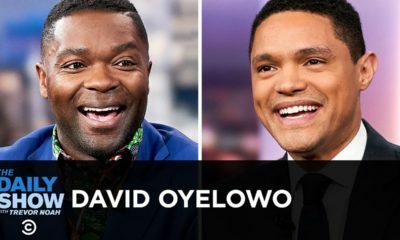 He created the David Oyelowo Leadership Scholarship, in conjunction with the GEANCO Foundation, which specifically supports female victims of terror attacks and gender-based inequality. 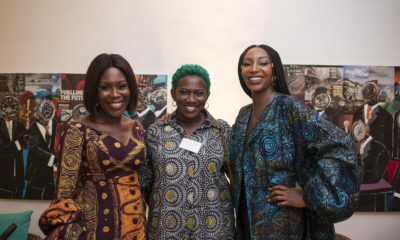 Girl Rising has run campaigns and programming in the United States, India, Nigeria, and Democratic Republic of the Congo and continues to scale. I loved this guy in a recent interview he did with Stephen Colbert when Stephen asked him about Trump’s ‘s—hole’ comments. He was smart and articulate. Check the interview out on YT if you haven’t seen it.